The Greek islands offer Mediterranean turquoise waters, endless sandy beaches, golden sunshine, traditional accommodation and mouth-watering fresh seafood. 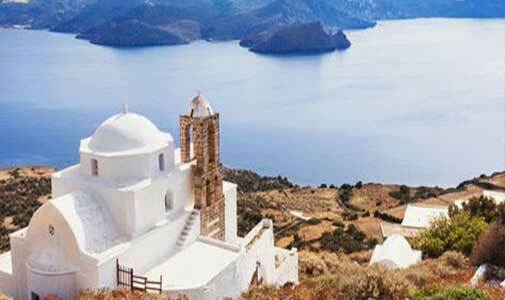 Greece has over 5,000 islands and islets, giving you a lot of options for your next holiday. Out of all the stunning Greek islands, here are five that will make your heart skip a beat with their outstanding scenery. Unlike most of the Greek islands, Milos is never overly crowded, which allows visitors to enjoy the magnificent white-sand beaches in peace. 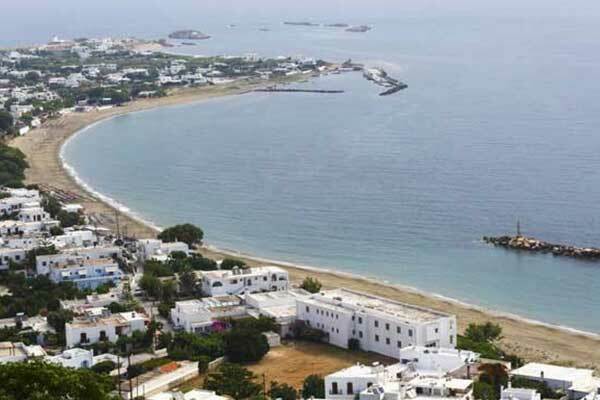 There are more than 80 outstanding beaches to choose from, all of them nearly deserted during the summer months. Due to the volcanic activity in the past, Milos has a rocky landscape, offering many activities that even the most adventurous tourists will find exciting. Greece is full of mythological references, one of which is the statue of “Venus de Milo”, which was discovered on the island and is currently located in the Louvre Museum, Paris. As far as archaeology is concerned, Milos has everything from Christian catacombs to the Milos Mining Museum, showcasing 11,000 years of mining history that are definitely worth your attention. To get to this hidden Greek gem, you can either take a flight or a ferry from Athens. Skyros is another Greek island where you can escape from your busy everyday life. There is no nightlife whatsoever on this island, making it the perfect place to get a good night of sleep and recharge your batteries. 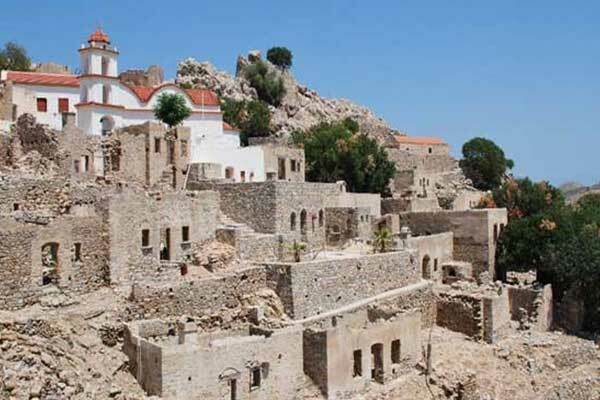 You’ll find references to the impressive Greek mythology, as well as to the many conquerors who came here, all over the island’s architecture and traditions. Its contrasting beauty—with hills and greenery on one part of the island and dry landscape on the other part of the island—makes it one of the most picturesque islands in Greece. Skyros has an impressive selection of golden-sand beaches, with breathtaking scenery filled with pine trees. Whether you are looking for a romantic place unspoiled by mass tourism or want a relaxing quiet holiday, this Greek island will give you the time of your life. You can get there with direct flights from Athens and Thessaloniki, as well as by a ferry. If you have a hard time deciding between the beach or the mountains, Tilos is your best bet. This charming Greek island is known for its vegetation and wildlife, making it a must-visit place for adventurous travellers. As home to hundreds of flowers and herbs and a number of rare birds, Tilos is an ecological park protected by international treaties. As it’s a small private island with only 500 inhabitants, you won’t have to deal with crowds in this Greek piece of paradise. Getting to the stunning beaches here is an adventure by itself because most of the beaches are rocky and hard to access. However, once you reach your sea and sand destination, you can enjoy a peaceful atmosphere unbothered by other tourists. 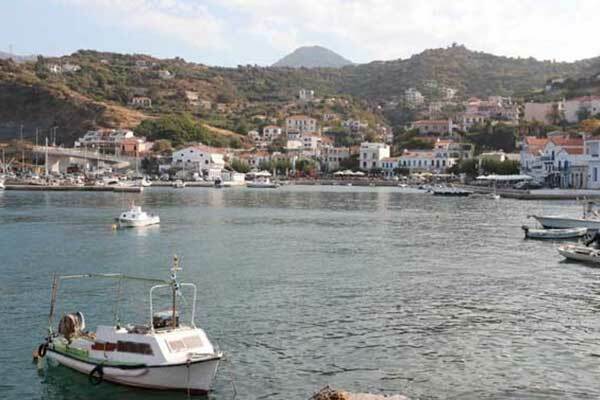 Tilos can be reached by ferry from Rhodes. Located between Samos and Mykonos, Icaria is one of the largest and most picturesque islands in the eastern Aegean Sea. 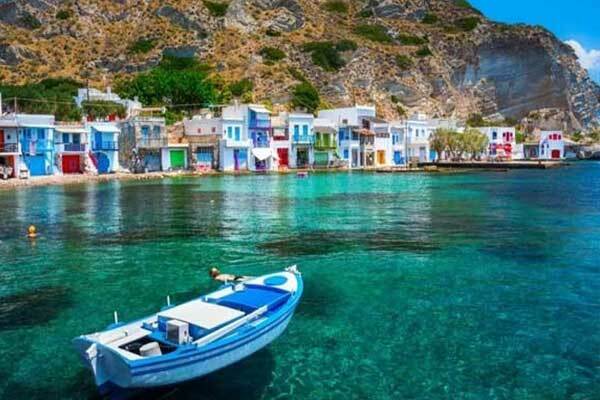 This beautiful Greek island got its name after the famous Greek myth of Icarus, who, along with his father Daedalus, created wings using branches of osier and wax. But ultimately, he flew too close to the sun, causing his wings to melt. He fell into the sea and drowned. This island’s traditional architecture and archaeological findings reflect its rich historical and cultural heritage. The sea where Icarus fell is now known as the Icarian Sea. Nature lovers would be curious to explore Icaria’s mountainous landscape, which is rich in vegetation and biodiversity. The exotic beaches are there to offer much-needed relaxation after a tiring exploration of Icaria’s charming scenery. To get there, you need to get the ferry from Athens on Aegeon Pelagos (the ferry company) on the Samos route. 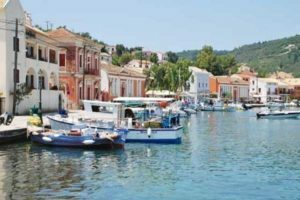 Unlike Corfu, which is quite close to Paxi, you won’t see large crowds on this island, making it perfect for couples or other travellers who prefer a peaceful holiday. Legend says that this island would have been part of Corfu if Poseidon, the Greek god of the sea, had not broken it off with his trident because he needed a heaven-like place to spend time with his love, the Nereid Amphitrite. Paxi will take your breath away with its magnificent Fjord-shaped beaches, mystic underwater caves and lush vegetation. The main port, Gaios, displays one of the most stunning port sceneries in all of Greece. For the most authentic experience, walk the island by foot or take a boat to discover the most romantic beaches, where you can sunbathe and swim in tranquillity. You can only access this lovely Greek island by boat or ferry. Those staying in Corfu can take a speedboat from Kerkyra to explore the hidden beauty of Paxi on a daytrip. All of these five islands have scenery that can beat any resort area out there filled with lookalike hotels and restaurants. If you are looking for a peaceful place to quiet your mind, rest your body and treat your eyes, don’t hesitate to book a ticket to some of the strikingly beautiful islands mentioned above.